Parents, you need not feel guilty when you restrict your children’s access to video games and the Internet. Scientific evidence continues to mount regarding the damage the electronic age is doing to children’s brains. Scientists in Japan conducted an IQ study on 240 children aged 6-18 years, with a mean age of 12 years. 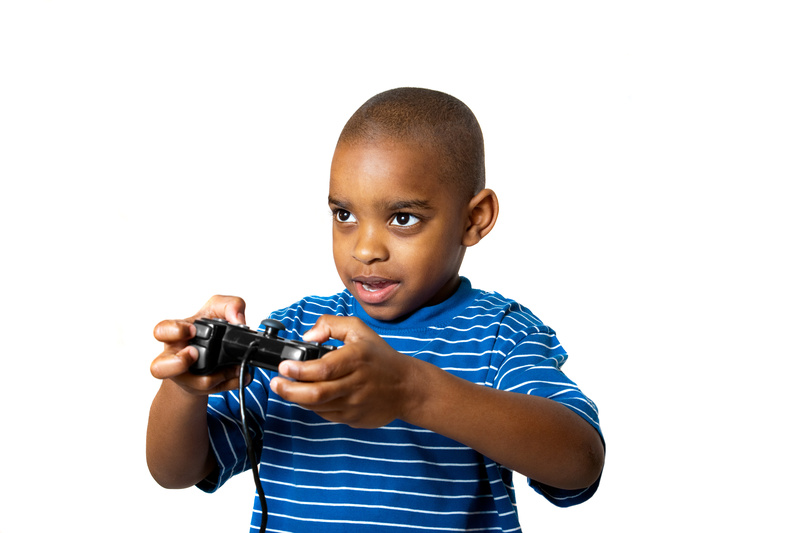 They found that more hours spent playing video games were associated with lower verbal IQ. Brain imaging studies on 189 of those children showed loss of the brain white matter integrity in areas that are associated with addiction and reward processing. The study suggests that video gaming is an addiction. Earlier studies had shown that Internet addiction was associated with disrupted brain white matter integrity. I would be interested to know to what extent the video game addiction epidemic has affected children in East Africa’s urban centres. Understandably, this may not be a priority concern for the health and education policy makers, but it should be of interest to the parents.